One of the casualties of a couple’s divorce is often the estrangement of grandparents and relatives from the couple’s child or children. Under very limited circumstances, courts may enable grandparents or other qualified third parties to petition the circuit court for visitation of a minor child. 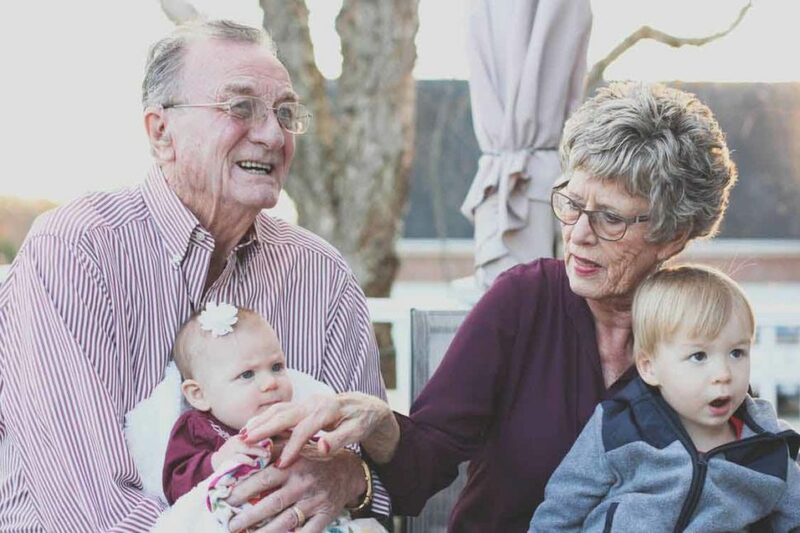 While many states have provisions to secure visitation rights for grandparents, Washington is one of the few states that does not have a law that secures those rights for grandparents. When it comes to grandparents’ rights, the state of the law in Washington is fairy tough. Grandparents’ rights are nearly non-existent. You will only see grandparents get involved when a parent is incapable of filling the parent roll. In those instances, you may see a grandparent step in as a third-party custodian. Third party custody cases, whether they involve grandparents or not, are complicated. It is likely in your best interest to hire an experienced attorney. As with most situations involving children, their best interest takes precedence over parental preference and convenience. This area of family law continues to evolve.